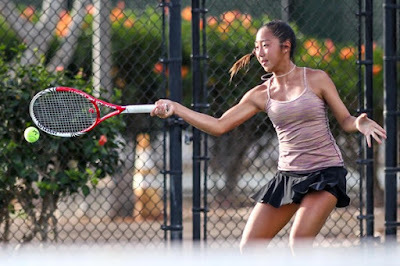 Player Profile: Miyu Kato is a professional Japanese tennis player. On 27 July 2015, she reached her highest WTA singles ranking of 207. On 5 October 2015, she reached her highest WTA doubles ranking of 135. Limited data on both these players on grass well certainly Haas as she has only ever played 4 matches on it and won 3 but Hercog despite have the game to fit perfectly to grass really is not at home on it at all, she has not developed her all round game like I thought she was going to and is a real clay court specialist now as her record of 10 wins and 14 losses on grass show. Player Profile: Haas has won ten singles and two doubles titles on the ITF tour in her career. On 18 July 2016, she reached her best singles ranking of world number 137. On 9 November 2015, she peaked at world number 545 in the doubles rankings.